Cheer up your sleep with our exclusive 10.5 tog Synthetic duvets. 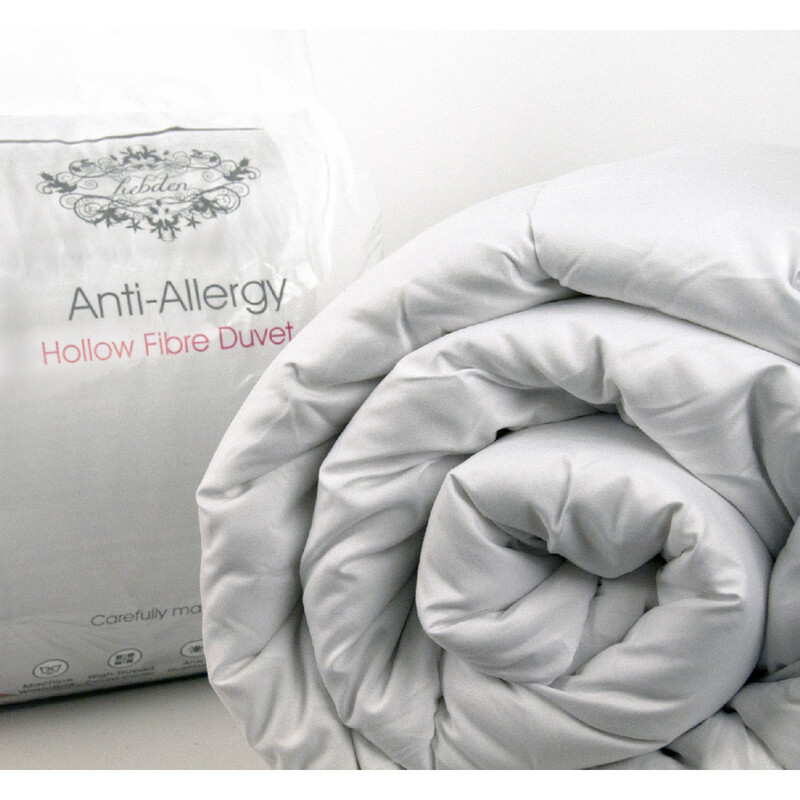 Filled with 100% polyester hollow fibres, these duvets are light-weighted, fluffy and guarantee quality sleep. Ideal for autumn and spring seasons, our polyester hollow fibber synthetic duvets are known for their majestic warmth and are extremely durable. Our luxurious poly cotton casing will furnish immense softness and is highly breathable. Available in Single, double, king and super king sizes, no gust of icy air can creep in. Pick them instantly according to your preference and need.